In line with today's modernization are an increased number of people dying from diseases like Cancer, Heart Attack and Diabetes. You can set yourself away from all the danger of acquiring these diseases simply by drinking Green Tea. Despite its powerhouse benefits, you seem to ignore this majestic drink and instead, spend all your hard earned money in buying expensive commercial supplements. It comes from the plant, Camellia Sinensis. Tea's like Black Tea, Oolong, White Tea and Green Tea came from that same plant. The only difference is the way they were processed. The ECGC (epigallocatechin gallate) is much prominent in it due to the steaming process that it has gone through. This is a powerful source of anti-oxidant which is bound to combat even the most dangerous diseases. Cancer is one of the leading killer diseases that have growing numbers of victims each day. By drinking it, you lessen the possibility by 70% of being not included on the list. The EGCG compound prevents and kills cancer cells without harming the healthy tissue that surrounds them. Heart disease is also very crucial. Therefore, aside from your prescription, a cup or two of this mystic drink will certainly make a difference. It helps your blood vessel feel relax and also prevents any clot from forming. Not only will you protect yourself from heart attack, you are also protecting yourself from other illnesses. Another alarming disease that can be prevented and treated is type II Diabetes. It maintains your glucose level and also prevents insulin spike. This way, every time you indulge yourself with desserts, you can safely put your sugar level at bay by drinking green tea regularly. 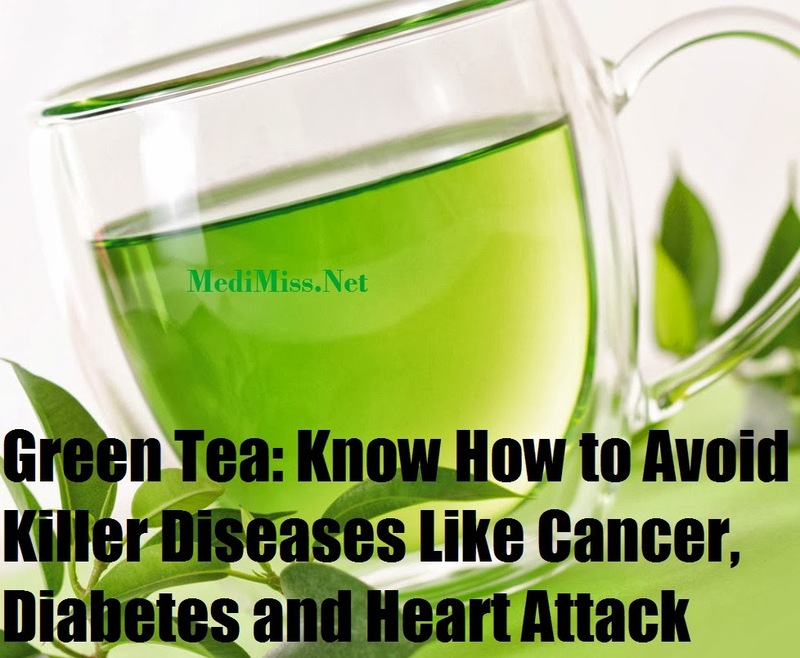 And to those who are in cholesterol watch, instantly include green tea on your list. It increases your HDL cholesterol level as it lowers the LDL cholesterol. This will keep you away from high blood pressure and bad cholesterol. Apart from countering any internal diseases, it can also keep your dermatologist and dentist away. The Catechin content delays signs of ageing and prevents acne from forming. The anti-bacterial and anti-viral aspect of green tea also prevents tooth decay. Lastly, losing weight is the most common reason why people choose to drink green tea. It increases your metabolism and keeps your body in good condition due its detoxifying elements. Together with exercise, green tea and eating the right foods, achieving that dream figure is never impossible. Green teas are no different from other beverages. There is no certainty up to how much you can safely consume during the day. But then, understanding your body's response will guide you in figuring out how much your body can contain. Since it would be very hard to distinguish each and every food's effect on your body, green tea will do the job in replenishing and cleansing your body back to its healthy condition, leaving you worry-free and happy.